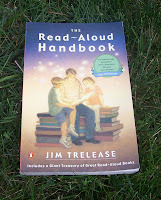 While purchasing children's books online, I came across The Read Aloud Handbook (2006-2007 edition) by Jim Trelease. It just arrived and I'm sitting down with it. I was torn whether this would be a good book or not. The message is rather obvious -- reading to your kids is good for them. Duh! So I was worried whether this would have any value at all, and I considered returning it and saving approximately $10. I decided to take a look and I can't resist the book. Sure, reading is important, this book is going into details and research that supports reading to kids. I'm still in the introduction and hooked. This is one of my all time favorite books. 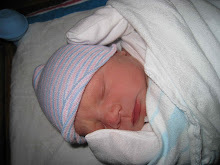 It provides such vaild support for the importance of reading aloud to children. 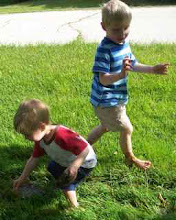 Such a seemingly easy task can have such a tremendous impact on a child. I'd love to hear your opinion after reading the book in its entirety. Jim Trelease is my hero!